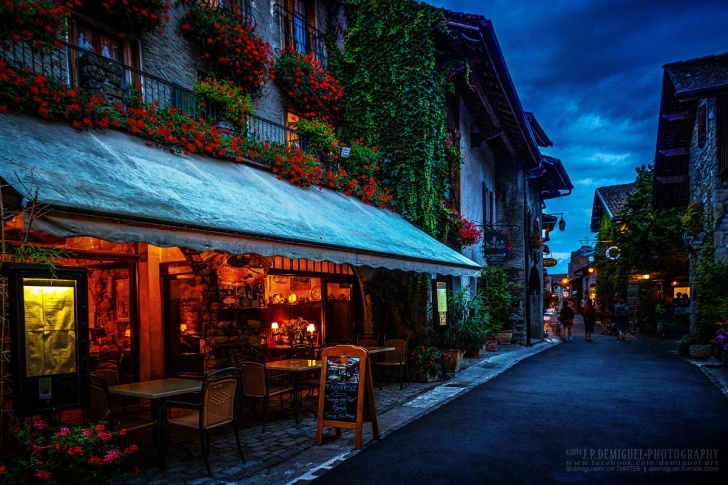 Yvoire, Rhône-Alpes, France | 10 World's Most Romantic Villages to Make a Wedding Proposal! 10 World's Most Romantic Villages to Make a Wedding Proposal! 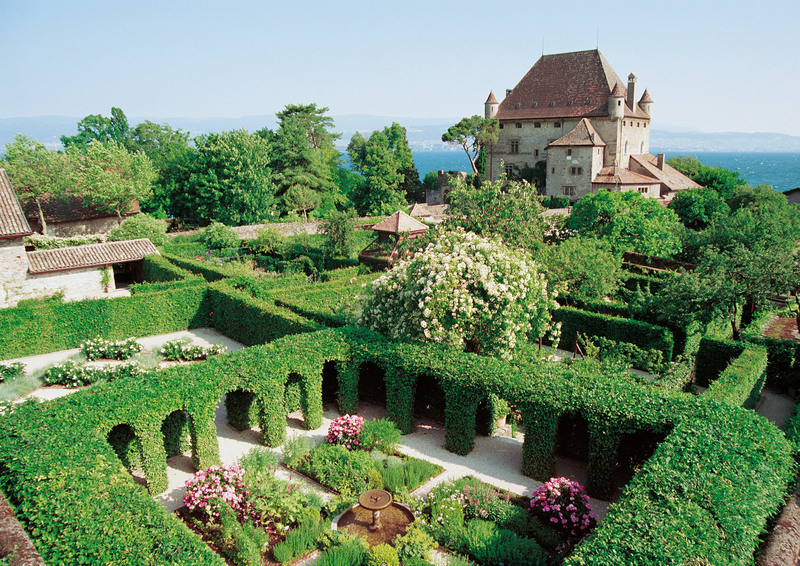 Yvoire is a lovely place for wedding proposal!